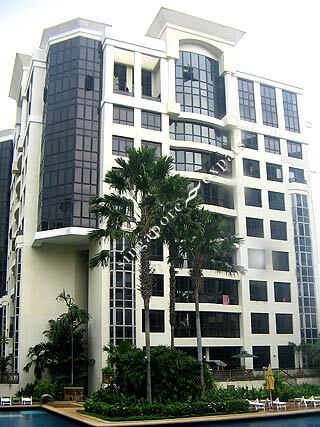 Eastpoint Green is situated near the Simei MRT Station and Eastpoint Shopping Mall. It's has one of the best location in the east of Singapore in terms of accessibility and amenities. Eastpoint Green is easily accessible by the subway, buses and the East Coast Parkway (ECP), Pan Island Expressway (PIE). Markets, banks, food centres, shops, cinemas and the Changi Hospital are all located within short walking distance away. Suitable for singles or families with children. Charming condominium with full facilities. Near to great transportation but without the rumblingsof the MRT or cars. Near MRT without having to listen to train noise.Very convenient for grocery shopping. Excellent facility in the condo. Also near 2 major expresway to CBD or Changi Airport.